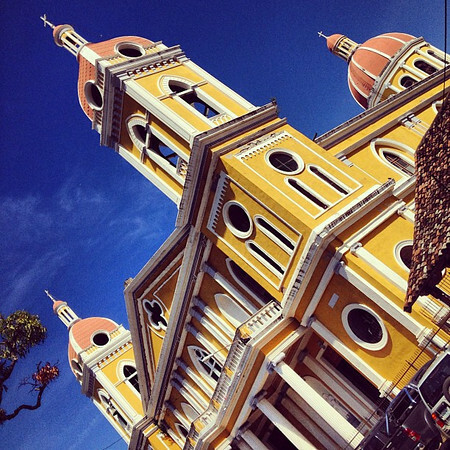 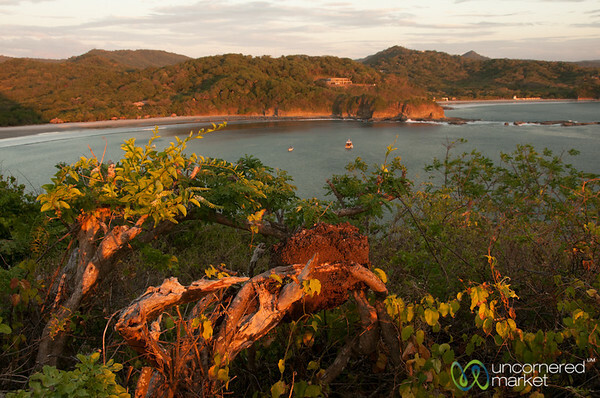 Ten days in Nicaragua visiting Morgan's Rock Ecolodge on the Pacific Coast and Jicaro Ecolodge on Lake Nicaragua provide us with a visit focused on nature, relaxation, food and sunsets. 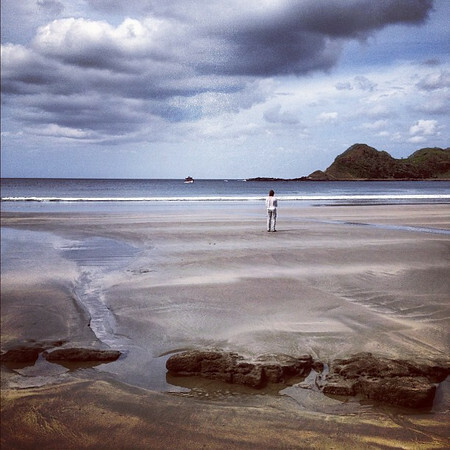 Evening walk along the private beach of Morgan's Rock in Nicaragua. 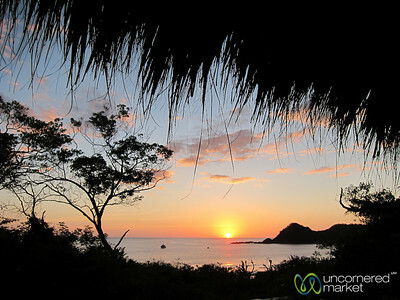 Sunset view from the restaurant of Morgan's Rock Ecolodge on the Pacific Coast of Nicaragua. 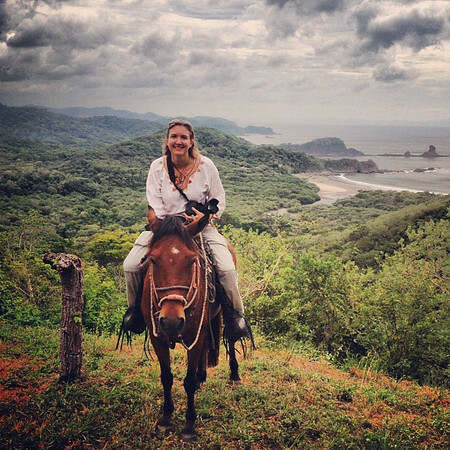 Looking down over Nicaragua's Pacific Coast at Morgan's Rock. 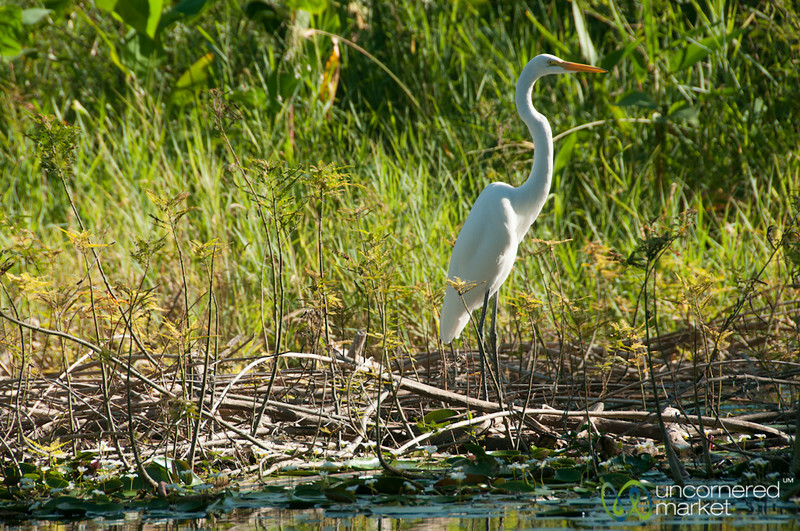 An early morning kayak ride leads us to this egret on Lake Nicaragua. 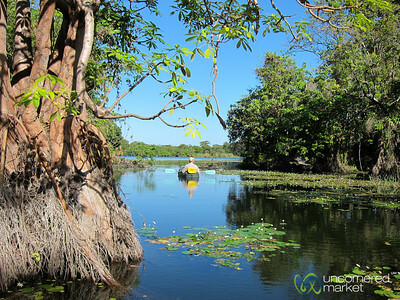 An early morning kayak ride on Lake Nicaragua. 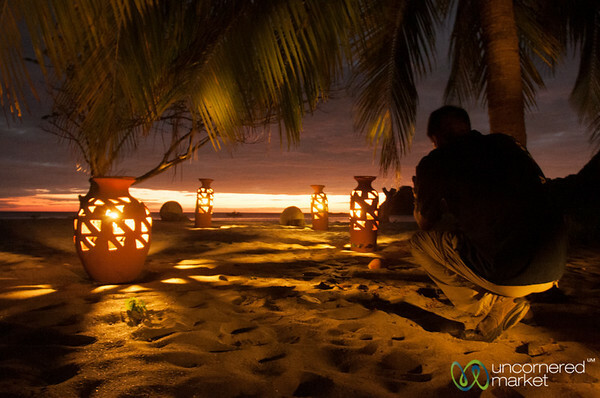 Dan tries to capture the design and light from the lights at Morgan's Rock, Nicaragua. 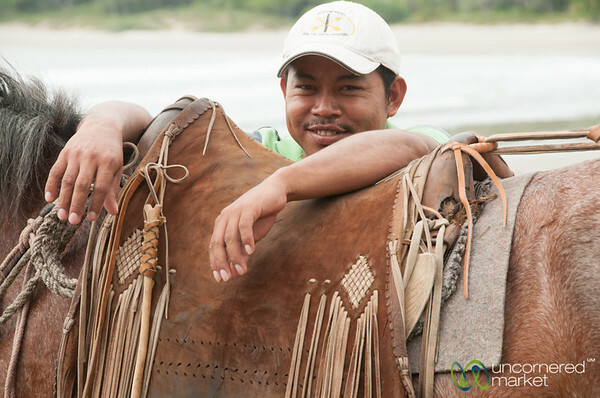 The horse trainer stands proudly with his horse at the beach at Morgan's Rock in Nicaragua. 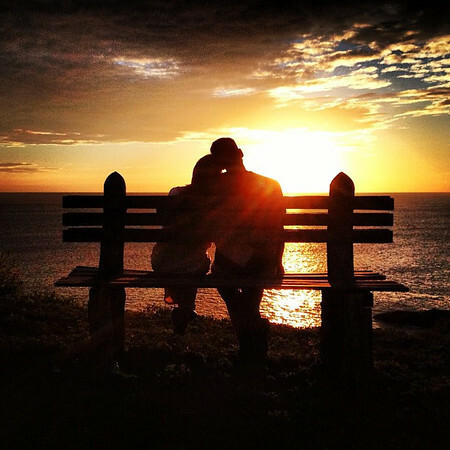 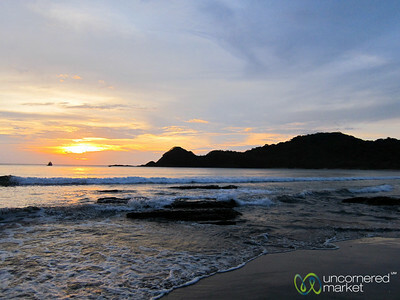 Just another typical sunset at Morgan's Rock, Nicaragua. 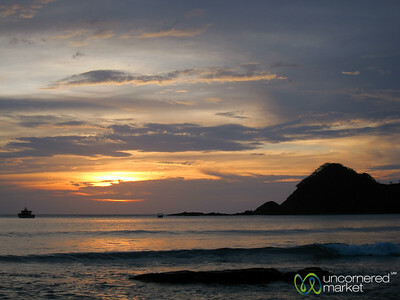 Sunset views over the Pacific Ocean at Morgan's Rock, Nicaragua. 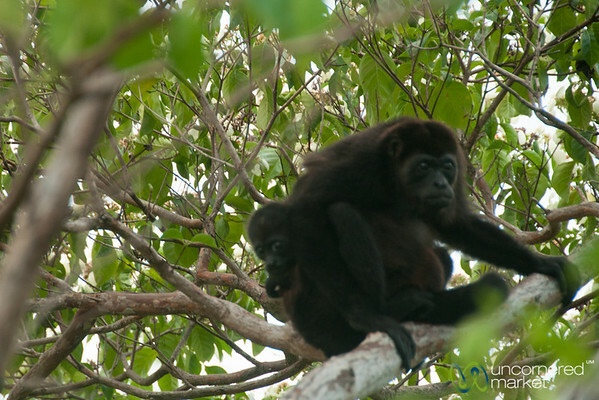 Mother and baby howler monkeys in the early morning at Morgan's Rock in Nicaragua. 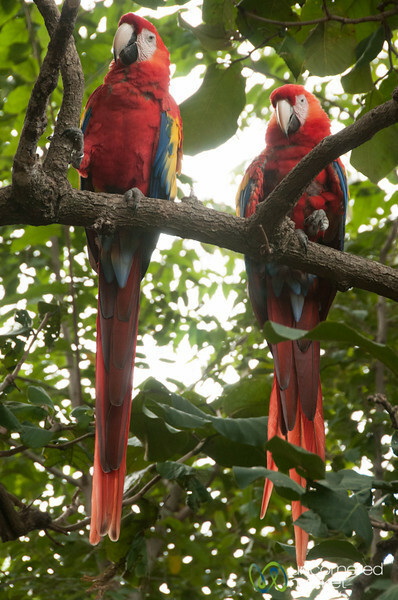 A pair of macaws at Morgan's Rock farm in Nicaragua. 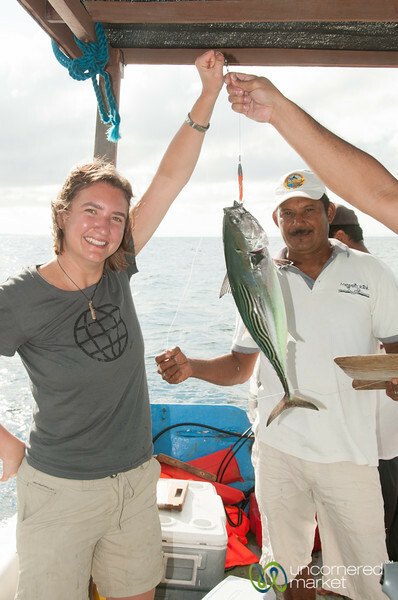 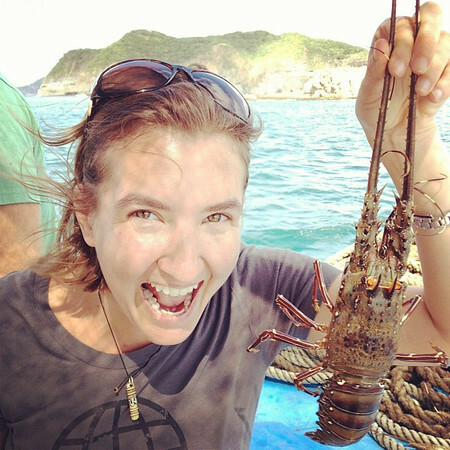 Audrey catches her first tuna at Morgan's Rock in Nicaragua. 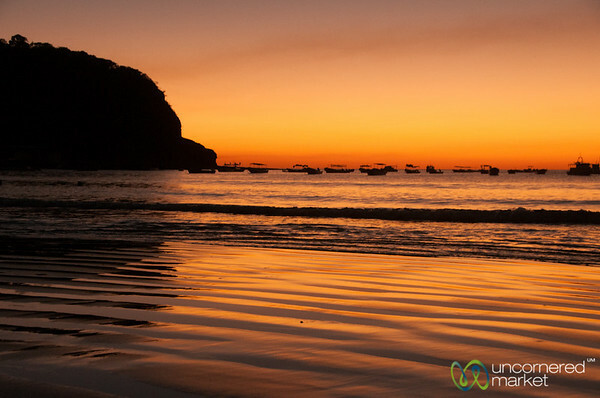 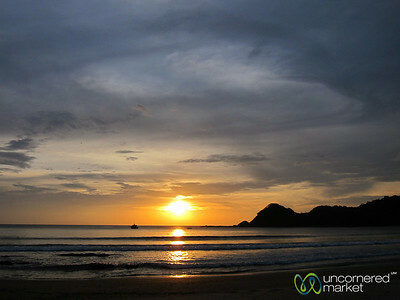 Sunset at the beach in San Juan del Sur on Nicaragua's Pacific Coast. 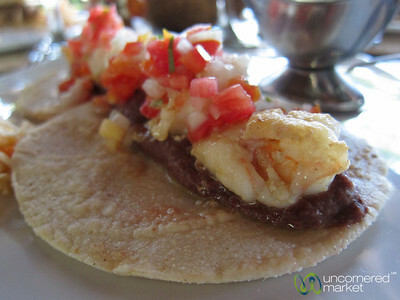 Perfectly grilled shrimp served with pico de gallo, beans and corn on a tortilla. 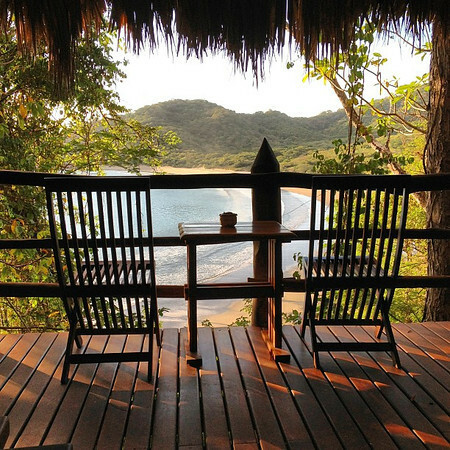 Lunch at Jicaro Ecolodge, Nicaragua.